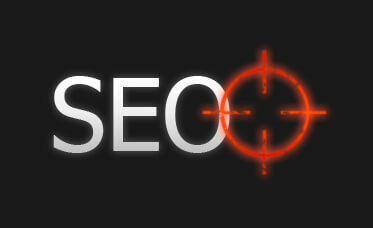 The SEO search engine or optimization search engine, especially in Google. It is the technical process that occurs when you develop a web page or if it already exists, make the necessary changes in the structure and information as needed. The aim of these practices is to improve the visibility in the organic results of different search engines. It is also common to name it after his English title, SEO (Search Engine Optimization). If we really want to define what is Web positioning, it's complicated, most of it, because every time are more things to consider. So maybe, we could call “to be updated”. Not only in updates, apparently, but more than anything to know what new techniques, implement. Is very important to comply with all the new requirements, that they are emerging every day. As for example, caching and compression of files, be adapted to mobile, have icons for devices, activity on social networks, etc.. The Web positioning, does not usually give immediate results, or if you do, will not be in-estable. To get a stable and correct positioning, does takes time and dedication. Once achieved the objectives, It is very important to continue making maintenance work, to keep it there as long as possible. There are several basic factors that have always influenced and influence the SEO. These are the right of use of labels, alternative texts for all images, keywords, Titles and descriptions, urls, content, etc..